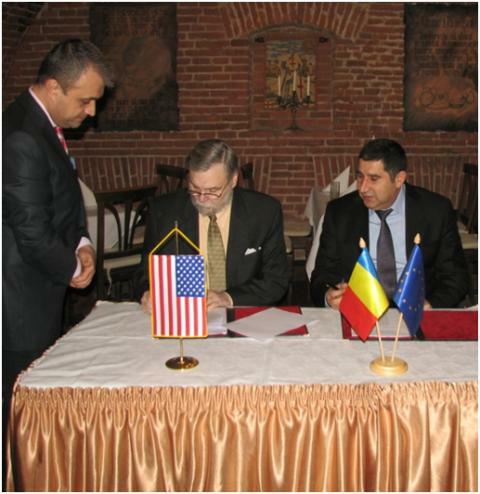 Farmers’ Ethanol and Niro Investment Group of Romania entered into a Memorandum of Understanding on April 8th, 2011 to form Farmers’ Agri Energy S.A. for the purpose of developing integrated biorefineries in Romania. On May 20th, 2011, representatives from Farmers’ and Niro executed the Articles of Association to form a Romanian joint stock company named Farmers’ Agri Energy S.A. 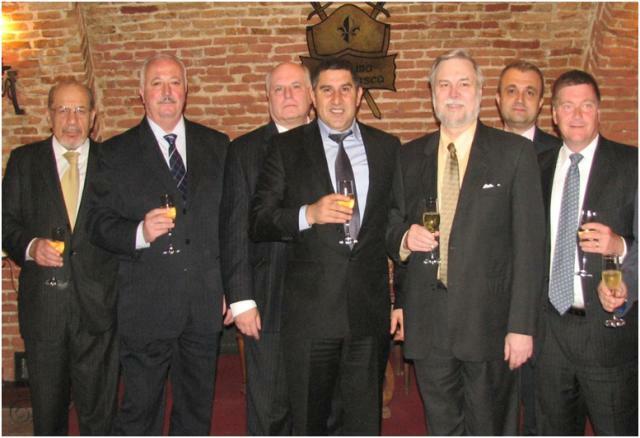 The company was registered with the Romanian Trade Office on May 26th, 2011. Representatives of Farmers’ Ethanol and Niro Investment Group of Romania at the signing of the Farmer’s Agri Energy SA partnership. 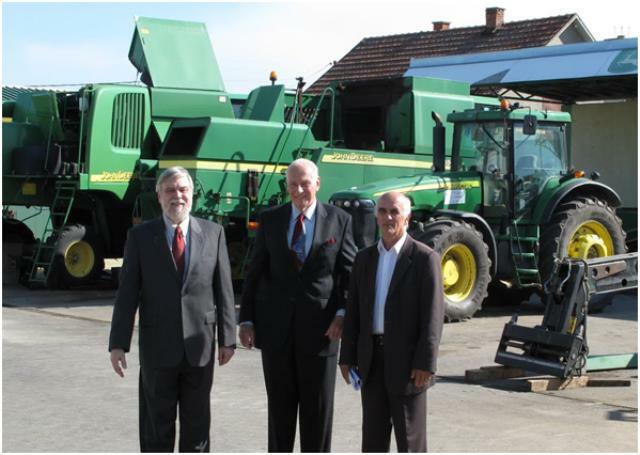 Wendel Dreve and Earle Soukup travelled to Serbia in September 2012 to develop the Farmers’ Ethanol Serbian Project. The team met with Minister Velimir Illić and visited various proposed site locations. The team also met with Vojislav Skendžić, General Manager of RES (John Deere Serbia) a component of the MK Group (Miodrag Kostic Enterprises).